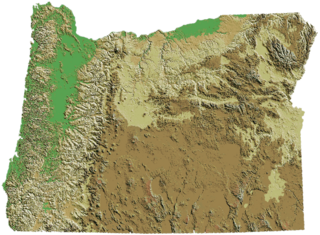 Size of this preview: 800 × 588 pixels. Other resolutions: 320 × 235 pixels | 1,086 × 798 pixels. 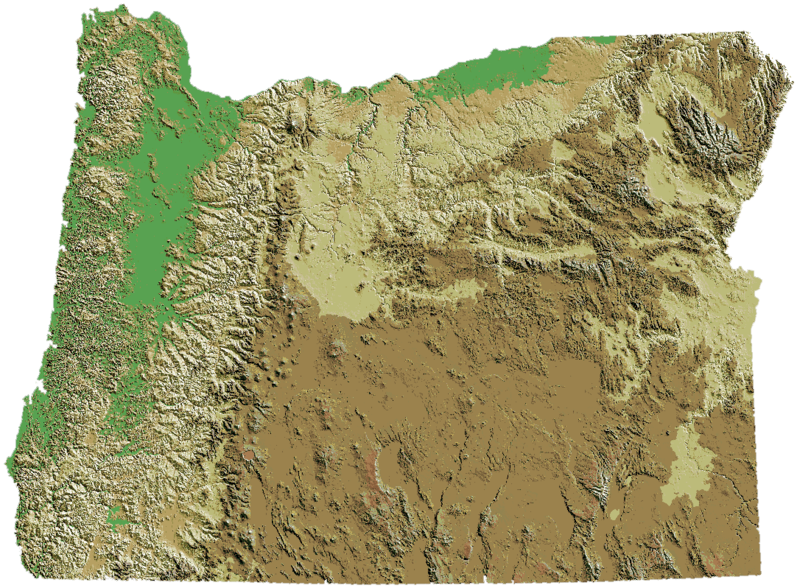 Credit: cropped and 5° ccw rotated image:Oregon_DEM_relief_map.gif to level southern border.